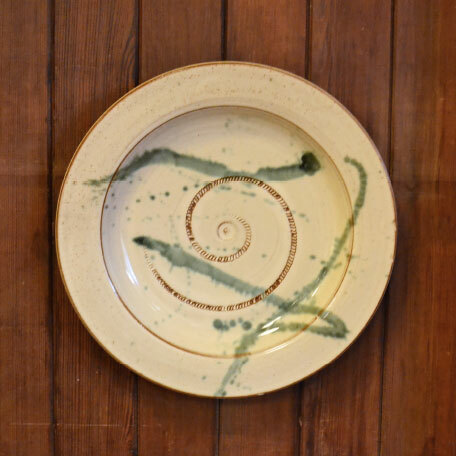 Every once in a while, a piece of pottery emerges from the kiln with that extra ‘wow’ factor. 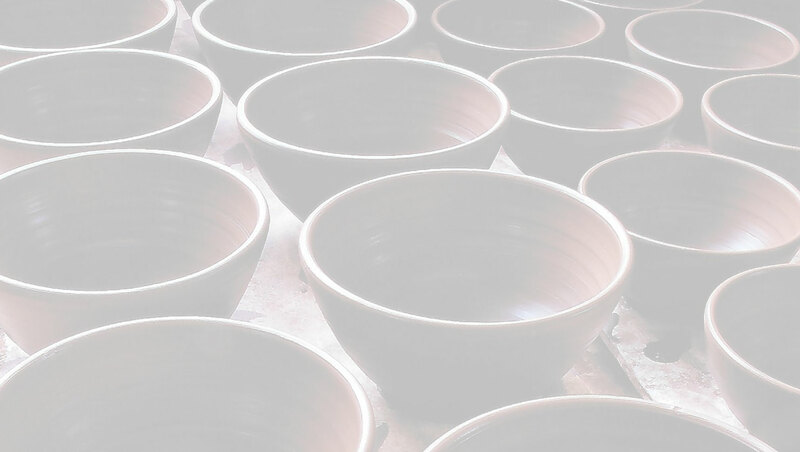 It may be due to the appearance of the glaze following the firing process or the way Trevor has combined glazes to create a piece that particularly stands out. These are limited availability items and are priced accordingly. They provide the opportunity to own a piece of pottery that is truly unique.